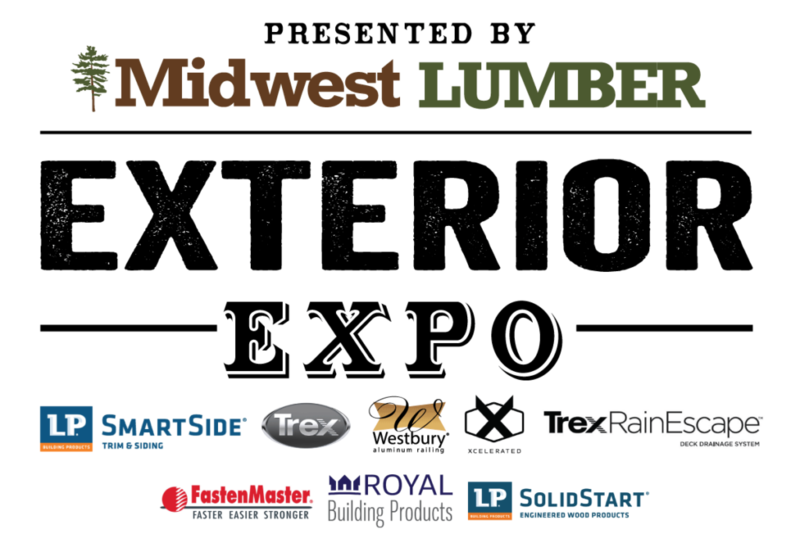 Midwest Lumber is a privately held wholesale distribution company, offering specialty building materials to retail lumber dealers in the upper Midwest. 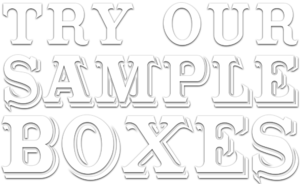 Midwest Lumber offers the ultimate Sales Toolbox! 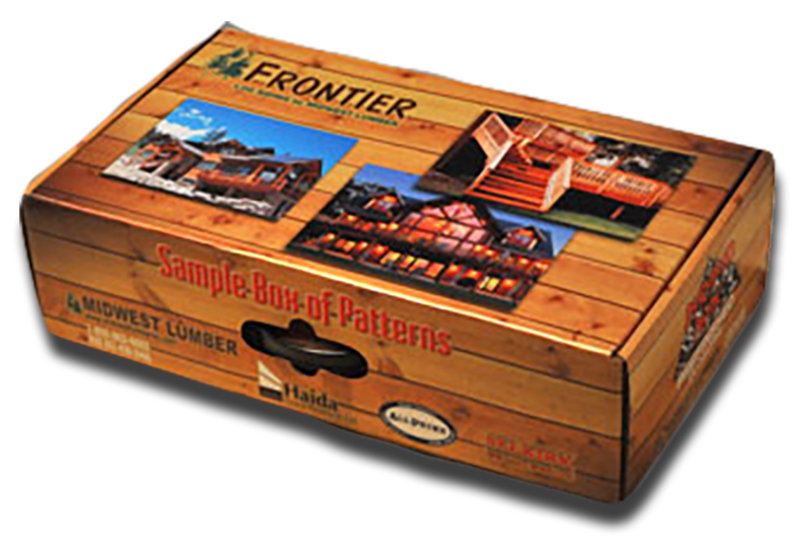 This toolbox includes actual product samples of over 40 Specialty products IN STOCK at Midwest Lumber. Shiplap is one of today’s hottest trends in design. 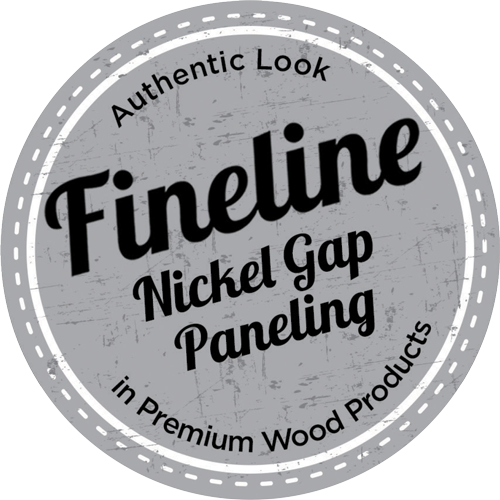 The classic look and adaptability of FIneline Nickel Gap Paneling makes our products the right choice for home interior projects. We strive to be your partner in the lumber business! Midwest Lumber is a full-service wholesale distributor serving the upper Midwest including regular scheduled service to Minnesota, Iowa, Wisconsin, North Dakota, and portions of South Dakota, Nebraska, and Illinois. We work diligently at creating true partnerships with our customers by providing them with the finest product lines, services, and product knowledge in the industry. Our products lines are carefully chosen and include some of the finest manufacturers in the world such as AZEK Building Products, Bessemer Plywood, Digger Specialties, Selkirk Specialty Cedar, and WFP just to name a few. Committed to innovation in the building supply industry, we seek to find new products in the marketplace that help you grow your business by taking advantage of decorating trends in a timely way. Some examples of this include the Xcelerated Barnwood brand, and our own Fineline Nickel Gap (shiplap) brand. Why should you choose Midwest Lumber? We look forward to helping you become more innovative and profitable!